Green, fresh leaves Common Beech / European Beech (Fagus sylvatica) against light natural blurred background. Camera locked down. Selective focus. 1080 full HD video footage. hd00:10Green young maple with defocused nature background at wind. Shallow dof. 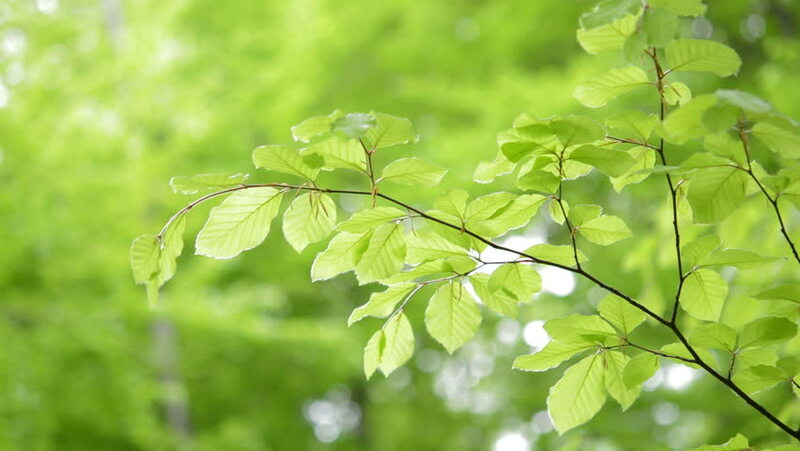 hd00:21Green, fresh leaves Common Beech / European Beech (Fagus sylvatica) against light natural blurred background. Camera locked down. Selective focus. 1080 full HD video footage. hd00:18Close up of branch green leaves Beech (Fagus) moving swinging in the wind. Camera locked down. Europe.